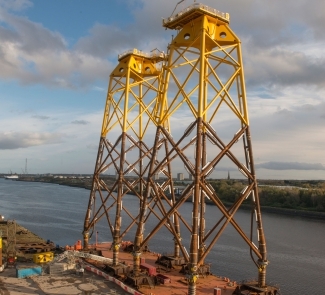 Seaway Heavy Lifting awarded Smulders Projects the contract for the engineering, procurement, construction and installation of 28 jacket foundations for the Beatrice wind farm. 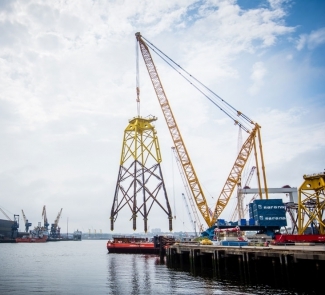 Smulders joins Bladt and BiFab, which will fabricate the remaining 30 and 26 jackets for this project. The Beatrice wind farm will comprise 84 Siemens turbines with a total capacity of 588MW. The wind farm will be located in the Outer Moray Firth, off the north coast of Scotland and will produce enough energy for approximately 470,000 homes. Manufacturing started in 2016 in the Smulders’ facilities. 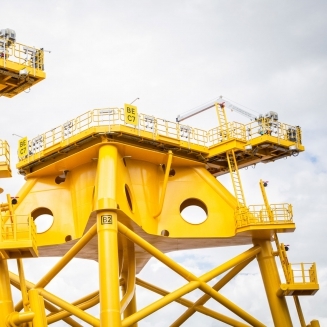 The offshore installation activities are scheduled for 2017 and 2018.